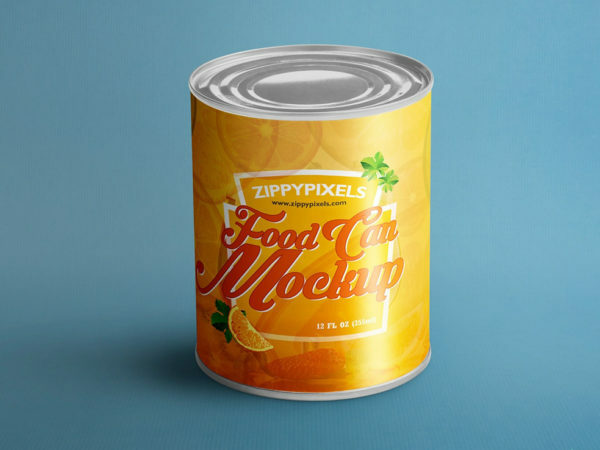 Download Free Aluminium Food Can Mock-Up. 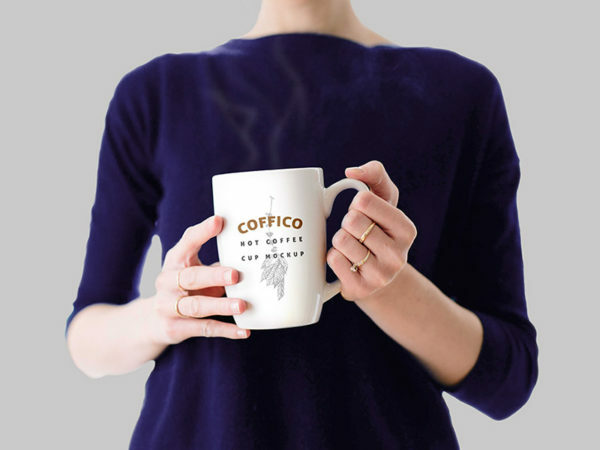 This free mockup is layered PSD file with smart object, which allows instant artwork replacement with just a few steps. Nice mockup done by ZippyPixels. 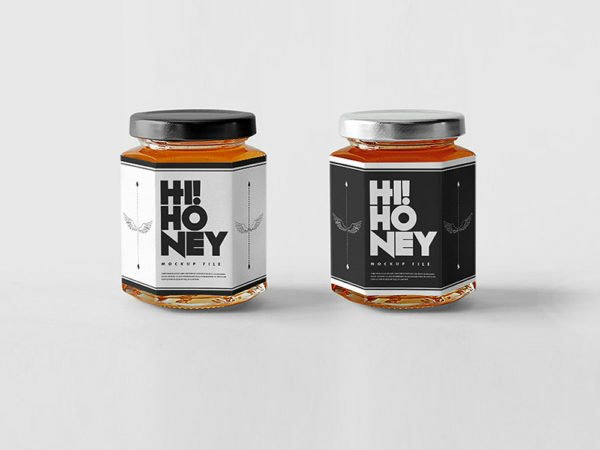 Download Free Realistic Honey Jar Mockup. Changeable via PSD Smart Layers label design, color of honey, and jar caps is very easy and simple. Just drag and drop your Design. 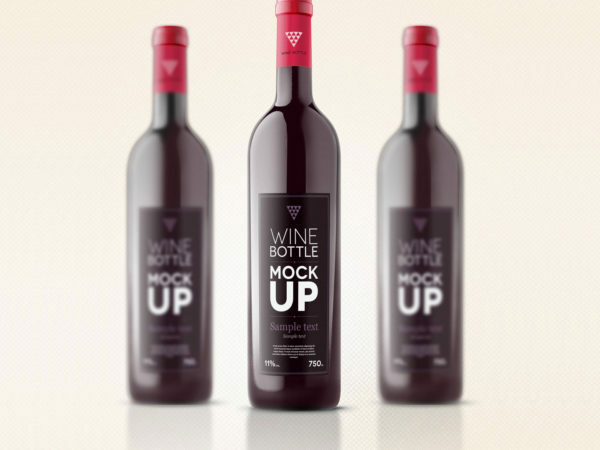 Download Free Realistic Wine Bottle Mockup. 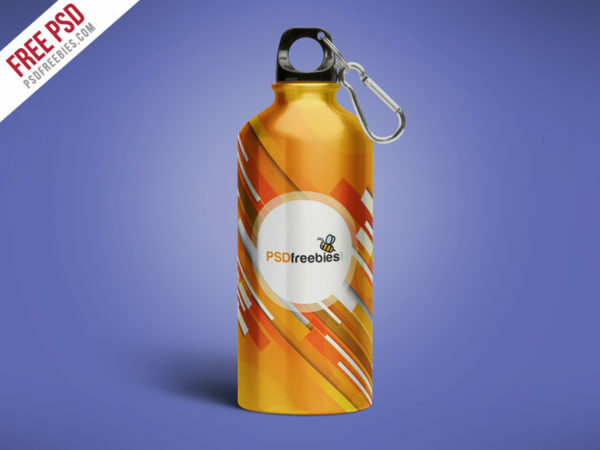 You can easily Showcase your Design with the use of smart layer. Dimensions is 2000 x 2500 px. 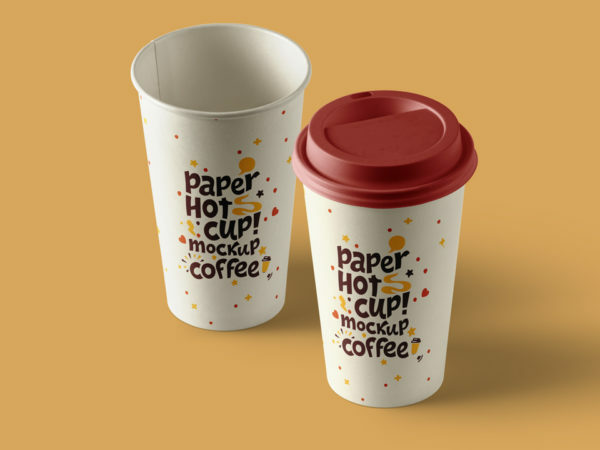 Download Free Coffee Paper Cup PSD Mockup. Easily add your own graphics thanks to the smart layers. Dimensions is 6000 x 5400 px. 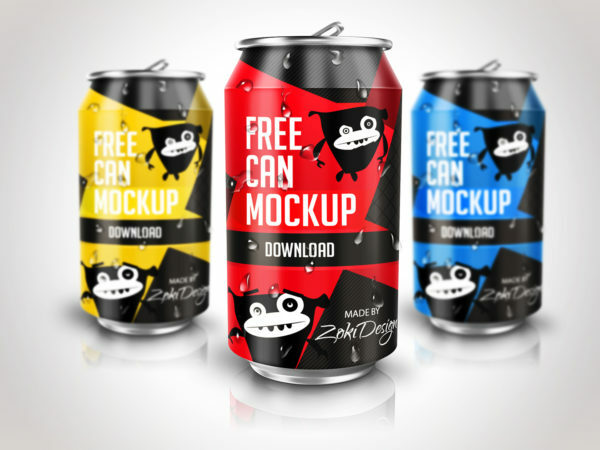 Download Free Soda Can Mockup PSD. Use the PSD file’s smart layer to swap the artwork. You can turn off shadow, reflection, water drops, leaves. Dimensions: 3000 x 1687 px. 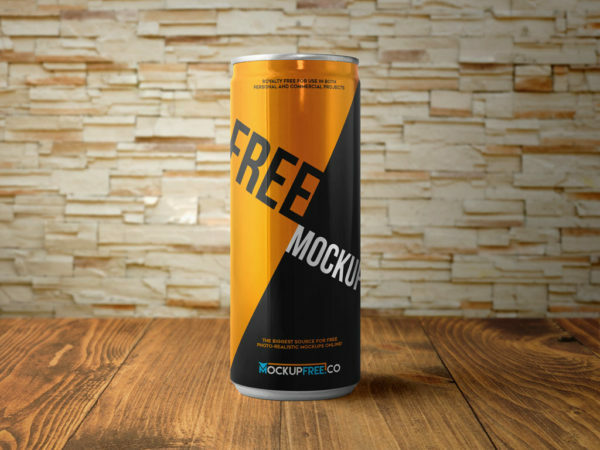 Download Free Photorealistic Aluminum Soda Can Mockup. Easily replace smart objects and work with layers in Photoshop. Special Thanks to MockupFree for this Nice Mockup.